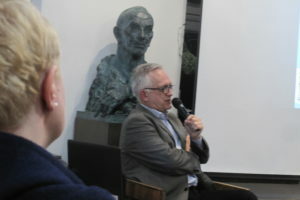 Zbigniew Nosowski, editor-in-chief of ‘Więź’ monthly magazine, gave a lecture entitled “The joy of love according to Pope Francis.” It was another meeting organized under the ‘Understanding Pope Francis’ series. 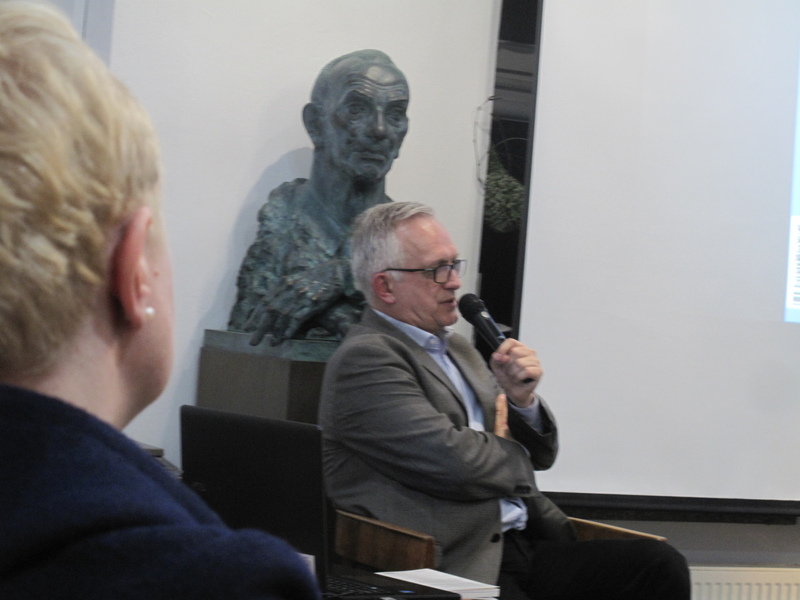 During his lecture, Zbigniew Nosowski discussed the thinking of Pope Francis on family and marriage, which was presented by the Holy Father in the Apostolic Exhortation ‘Amoris laetitia’. After the meeting there was a short discussion, which concerned mainly the reception the teaching of Pope Francis in Poland.